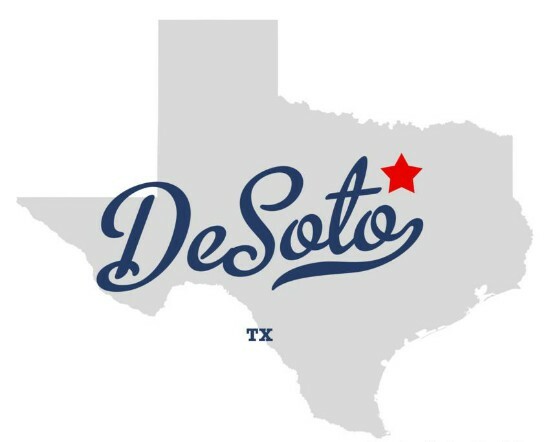 DeSoto's water supply comes from 6 reservoirs and the Elm Fork of the Trinity River: Grapevine, Lewisville, Ray Roberts, Ray Hubbard, Fork and Tawakoni. Ray Hubbard is the only reservoir completely owned and operated by the City of Dallas, Texas. Although there is an aquifer below the Dallas/Fort Worth area, well water hasn’t been used for multiple years due to the aquifer's poor water quality. City of DeSoto uses settling, filtering, chemicals, and ozone disinfection to purify its drinking water: Chloramine (a combination of chlorine and ammonia, which is less hazardous than chlorine alone) and ozone for are used for disinfection; lime and iron sulfate are used to remove suspended solids and for corrosion control; and activated carbon is used to control taste and odor. 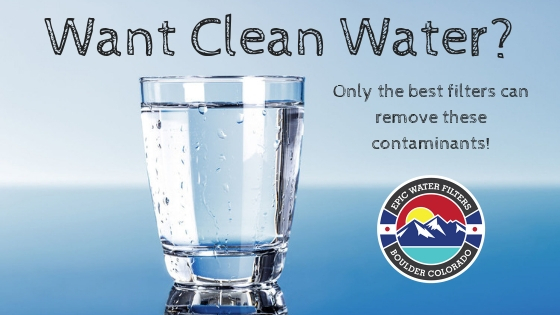 Fluoride (A known neurotoxin) is also added to the water to prevent tooth decay.